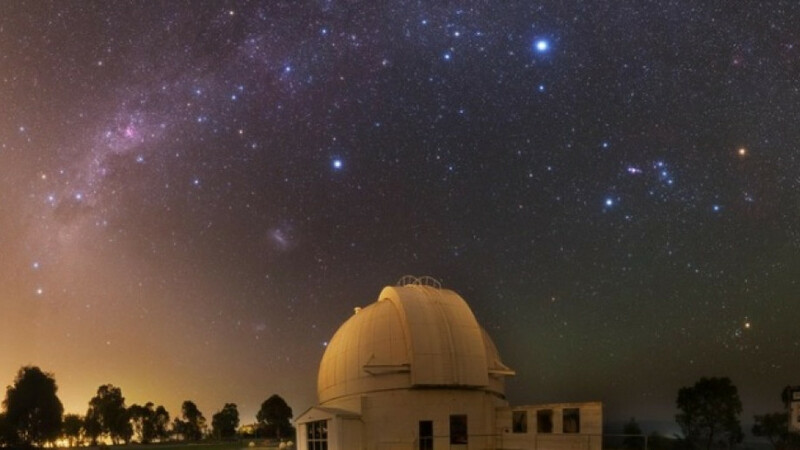 Mount Stromlo Observatory in conjunction with the Canberra Astronomical Society invite the Canberra community to attend our public observing nights of 2017. Come and see the rings of Saturn, the craters of the moon as well as beautiful star clusters and nebulae. On the night attendees will be taken on a ‘tour of the universe’ with talks by astronomers from Mt. Stromlo Observatory and observations on several telescopes. Bookings essential. Entry by gold coin donation. Warm clothing is recommended. Cost: Entry by gold coin donation.